Under Mr Zhe’s watch, Riverside has committed to numerous new theme park projects across China. Already announced are Six Flags branded outlets in Haiyan, Nanjing and Chongqing. Riverside hopes to harness the know-how of the world’s largest regional theme park operator to develop parks with record-breaking rollercoasters, thrill rides and live shows. It also plans to open separate projects called Six Flags Adventure World and Six Flags Kids World. 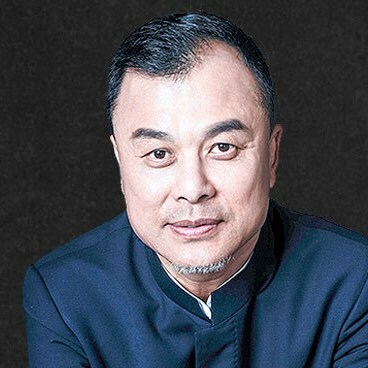 The Riverside Group already enjoys a reputation domestically in China as a leading real estate developer, focusing on health care, tourism, culture, entertainment. In addition, Zhe has overseen the development of the award-winning Beijing Jinhai Lake International Tourism Resort. The Riverside chairman also has a number of directorship roles with outside organisations. These include the Chinese People’s Association for Friendship with Foreign Countries, The Nature Conservancy and he World Best Practices Steering Committee of the United Nations Human Settlements Programme.